Criminal Defense Attorney Thomas Kokonowski How to Defend Against Stalking Charges by Breaking Down the Elements of the Crime | Law Offices of Thomas Kokonowski, Esq. How to Defend Against Stalking Charges by Breaking Down the Elements of the Crime | Law Offices of Thomas Kokonowski, Esq. Posted on : December 16, 2017, By: Tom Kokonowski, Esq. Stalking may be considered by many to be a bogus charge, but for those who are convicted, it’s very serious. In Massachusetts, a stalker could be charged up to $1,000 in fines and imprisoned for up to two and a half years. If you’ve been charged with stalking, it’s time to explore defense strategies that ideally will help you avoid convicted or help reduce the severity of your sentence. One way to do this is by breaking down the elements of the crime and disproving them, one by one. Making threats with the intent to the place person in fear of death or bodily injury. If any one of these elements proves to be untrue, the defendant should not be convicted of the crime. For example, if the court proves that the defendant did engage in the conduct in question and the person was caused substantial emotional distress as a result, but it’s proven that the actions were not willful or malicious in nature, the defendant should not be convicted. In this instance, an example may be that threats were made, but the defendant was joking and lacked the intent to put the person in real fear. Or, it may be disproven that the threats were ever made at all. Don’t let a stalking charge turn your life upside down. 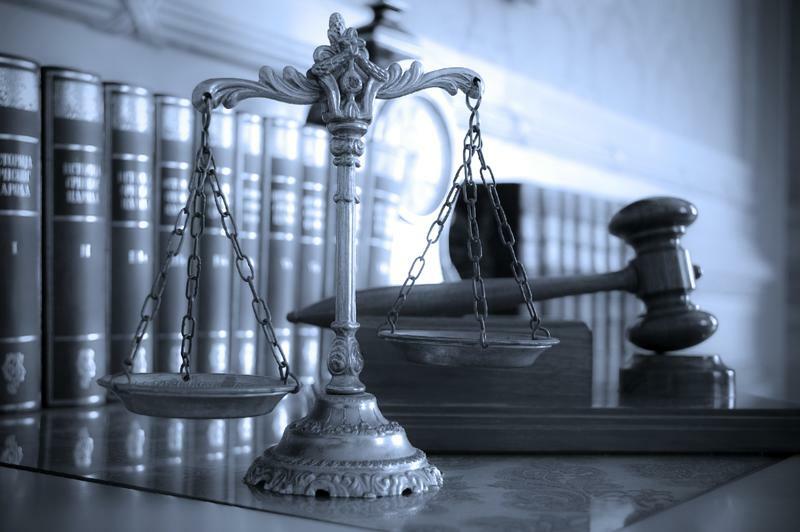 Get help from a criminal defense lawyer with experience. Call the Law Offices of Thomas Kokonowski, Esq. today for more information or to schedule a consultation at (413) 585-9200.